Three kids and a minivan ago we’re cruising in a convertible up Pacific Coast Highway from San Diego to San Francisco. Speaking for myself, I am on top of the world. The unmistakable sound of the ocean, the rush of the surf, the delicious, warm sun and oh my the smell of it all. Besides the smell of my newborn babies, to me there is nothing as wonderful as ocean air. Both of us working for an airline in what feels like a past life, we spent as much time as we could traveling around the country. 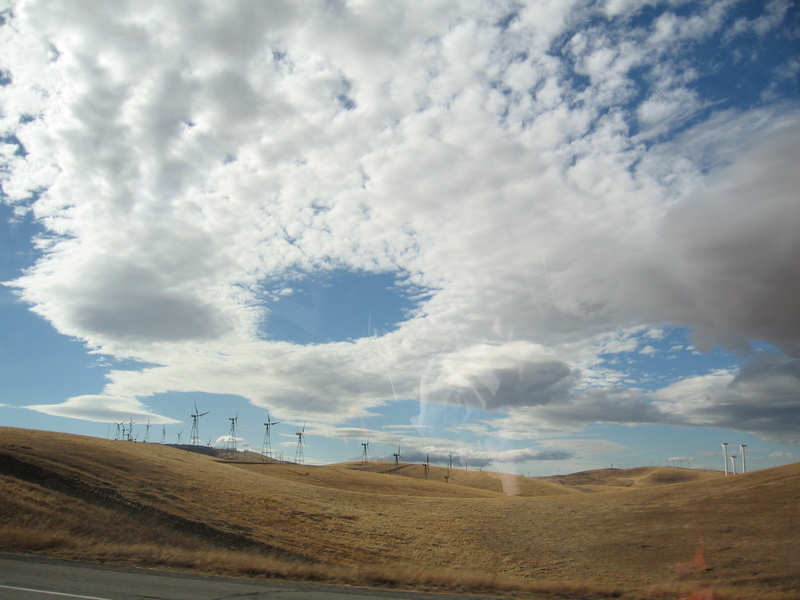 One of our most favorite destinations was always California. It has been years since we touched down at LAX or SFO. Surprise One: that it would take over a decade before we visited together again. Now it is the night before our Northern California adventure and I am mildly freaking out. There must be a handbook somewhere that explains how a Mom can get her family ready for vacation without needing to take a vacation by herself first. The piles of clothes, the baby toys, the bottles and bags; the activities and snacks for the plane, the just-in-case-medicines, do I really need this many ridiculous chargers? ?, the stroller and all the suitcases. Everything but the kitchen sink. And now, the long-awaited (and MUCH needed!) family vacation for all five of us is now one for the memory books. It was so anticipated and the most well-planned trip Ice and I have ever taken. This one HAD to be! There were just too many variables – aka – how would Little Bee fare? Or so I thought. We planned on staying in a different hotel almost every night. When it was all tallied up we drove a total of 26 hours in the car those nine days. The kids had never been to California before. I heard phrases like “Mama, I’m so happy to be in California!” And “California is exciting!” Yep, that must be a chip off the old blocks! I felt the same way. 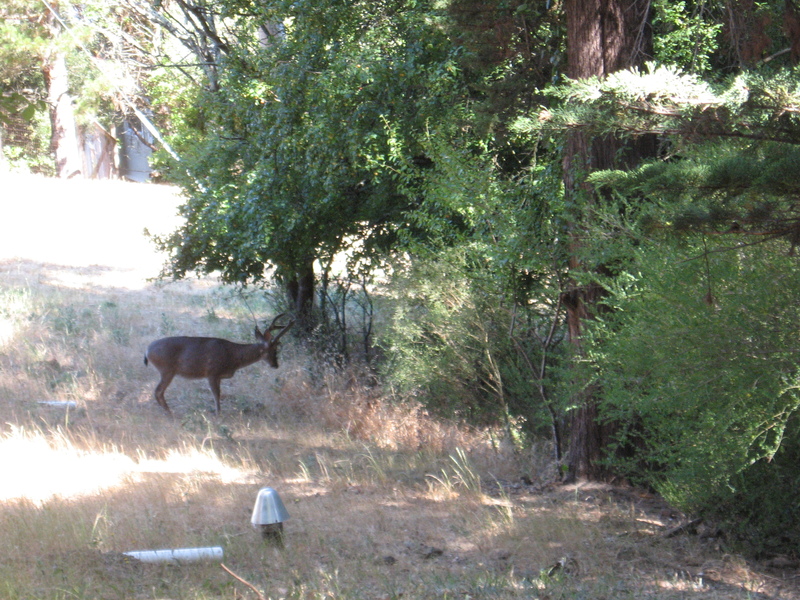 Surprise two: As we rolled over the Golden Gate and into Sausalito to visit an old café we loved, we spotted a deer. In the middle of a neighborhood right after the bridge. Unexpected. We strolled the streets of Sausalito and got our bearings back. “Honey, remember this…remember that” was heard regularly. I’m sure Techno and Twinkle were ready to drop kick us already. “Proposal Point” as my sister dubbed it was up next. 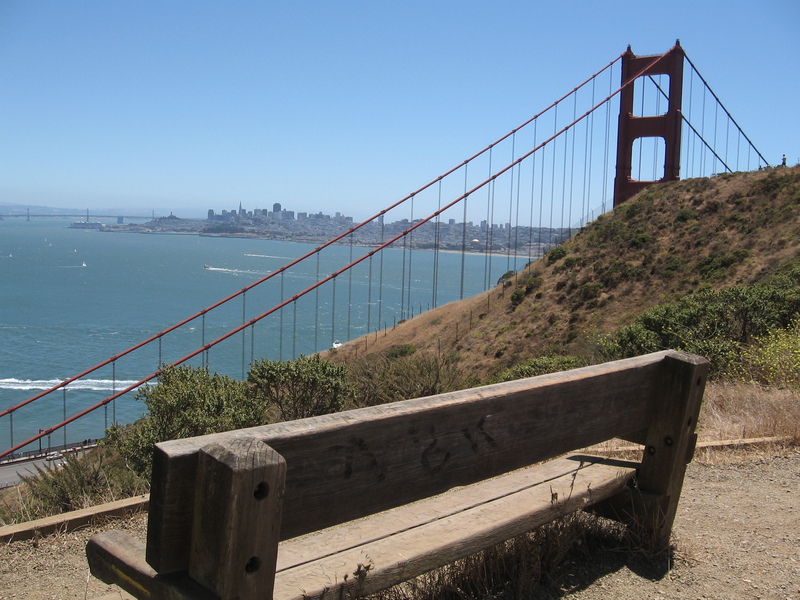 The bench overlooking the Golden Gate where Ice proposed. Surprise three: Little did I know I would be “re-proposed to again. Did NOT see that coming. Someone was even videotaping us as it happened. He said he thought it was the real deal and was going to post it on YouTube. Really? We were quick to inform him he was 17 years too late. Social Media was definitely something we did not have to worry about back then! 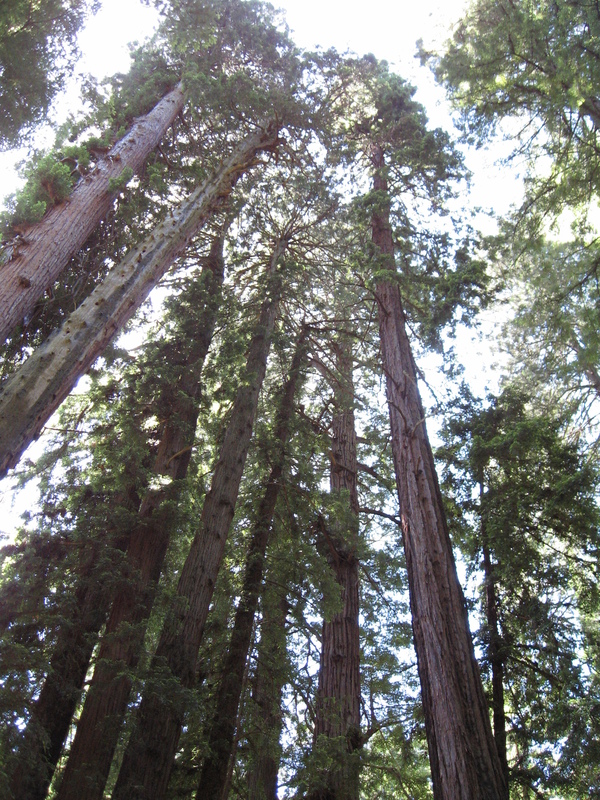 Off to Muir Woods, a heavenly place in my estimation. I never feel like I get to spend enough time there. The thought occurred to me that if I could, I would just drink in the beauty with a straw. We entered an area in the forest called Cathedral Grove. It is here that delegates from the world over met in May of 1945 to draft and sign the Charter of the United Nations. There is a sign that says “Cathedral Grove – Enter Quietly”. Of course Little Bee can’t read, so what does she care? So amusing and NOT a surprise I guess. Next up was Fisherman’s Wharf. We stayed one night and packed a lot of fun and sightseeing in for the older kids. During our seaside adventure we were approached by a handsome, nicely dressed, professional young man hoping to find some new fans of his music. He offered us a copy of his CD for a $3 donation. Like a good Dad, Ice asked if his music contained explicit lyrics. The young man looked him in the eye, said no and promptly reached for the CD he had given Ice and replaced it with a different CD. Mmmm. No thanks, guy. Almost immediately following this encounter we passed by a less-than-put-together young man down on his luck holding a cardboard sign asking for money. I didn’t see the sign but was later told by Ice it contained an obscenity. Common to hear and see such things by the Wharf. Okay. But as soon as he saw our young kids, the man dropped the sign to hide it from them out of respect. Ice nodded his head in thanks and we kept walking. Surprise Four. The next day after a phenomenal tour of “The Rock”, Techno was lagging behind looking around and taking in the sights. He noticed a penny on the street. “See a penny pick it up…” came to mind. He tried to pick it up. Gotcha! Surprise Five: The penny was literally embedded into the sidewalk! Someone’s idea of a cute joke or a metaphor for things not always appearing as they seem. Take your pick. Surprise 6: A four-and-a-half hour plane ride. Hotel after hotel. This crib and that Pack-N-Play. Car ride after car ride. Little Bee was a champ. We could not believe how well she adapted to her surroundings. It was such a relief. One night we had a “shooshing contest” to see whose “shoosh” could be held the longest without taking a breath. This is what you’re reduced to when in a hotel room with five people in the dark who would all rather be reading, watching television or talking but can’t because of the resident 12 month-old Sleeping Beauty! 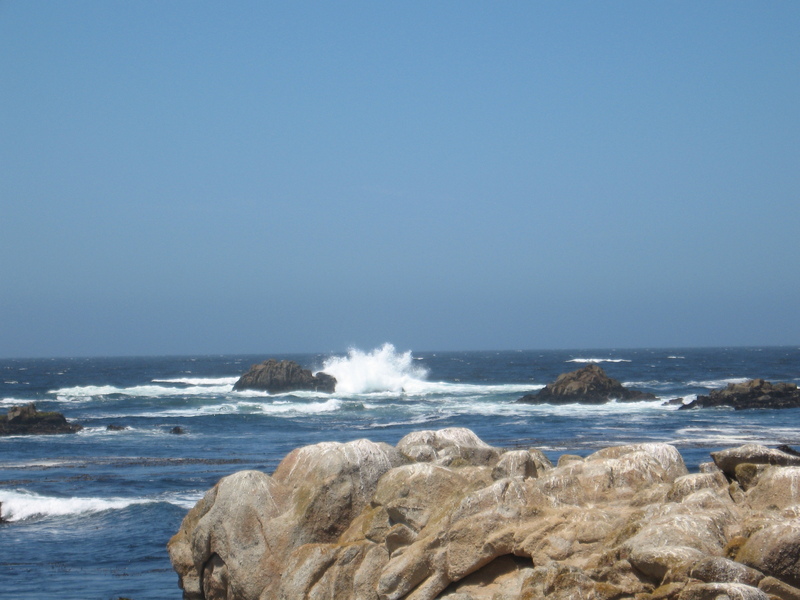 Monterey Bay and Yosemite were breathtaking. Lake Tahoe was literally delicious as we met up with friends for two days and home-cooked our way through the weekend in our suite. This cloud formation was an image I found interesting on our way back to the airport hotel the night before departure. Just another beautiful landscape to etch in my memory. As long as I live I will remember with immense pleasure the first vacation we took as a family of five sharing with our kids where it all started. Surprise. Who knew?